The train is finally here! 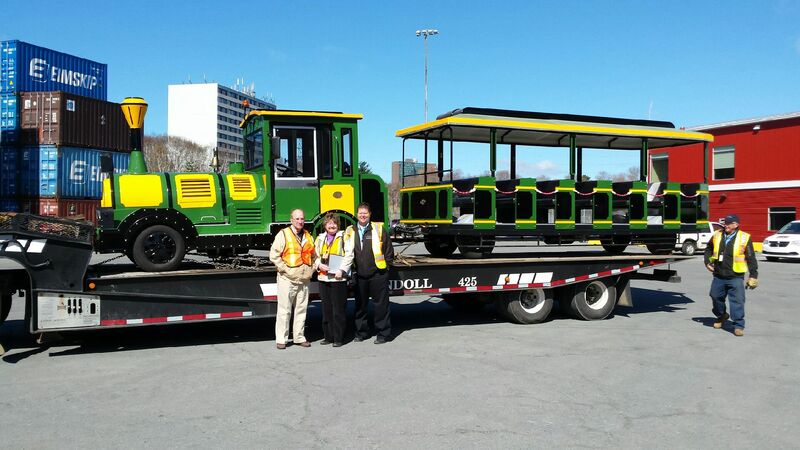 The train was finally loaded onto a truck in Halifax today and is now en-route to Tatamagouche! Last week to ride the road train! The Train is Up and Running! Thanks to Halterm Container Terminal for their help!